Avery*Sunshine - Yamaha Synthesizer Artist, singer, songwriter, keyboardist - amazing. 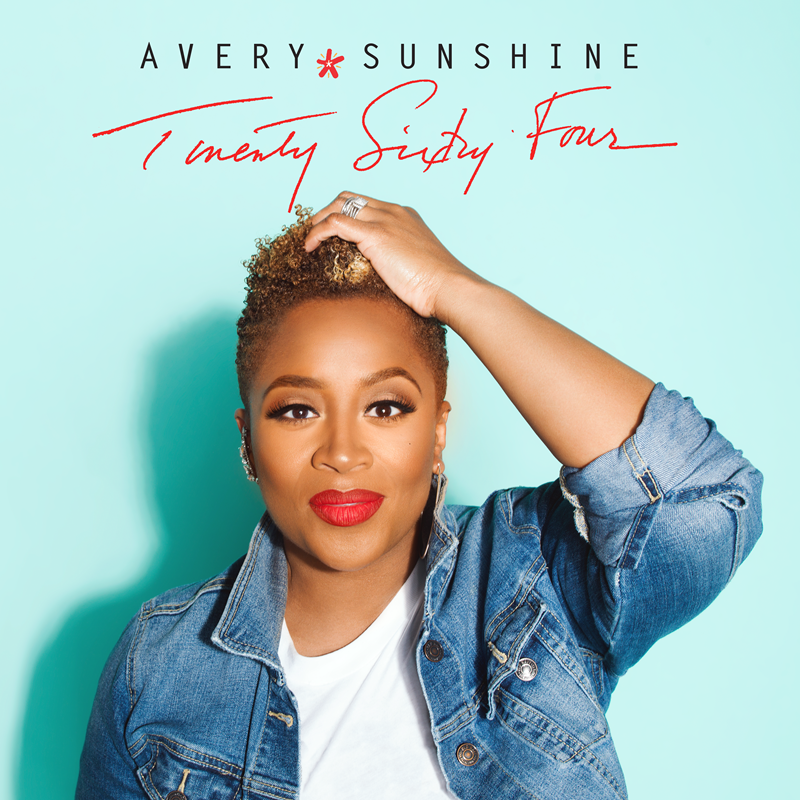 For the better part of the last decade, Avery*Sunshine has been one of R&B’s best-kept secrets. Avery*Sunshine describes herself as a cross between Oprah Winfrey and Bette Midler. To experience her live is to understand this notion. In a genre that is inundated with singers, Avery*Sunshine has forged a way for herself by staying true to her musical vision. Her greatest wish is for her music to empower and encourage everyone who hears it. Avery*Sunshine plays the MONTAGE8 and you owe it to yourself to experience this international phenomena. Check out her tour schedule here.